Nadia is haunted by World War II. Her memories of the war are messy, coming back to her in pieces and flashes she can't control. 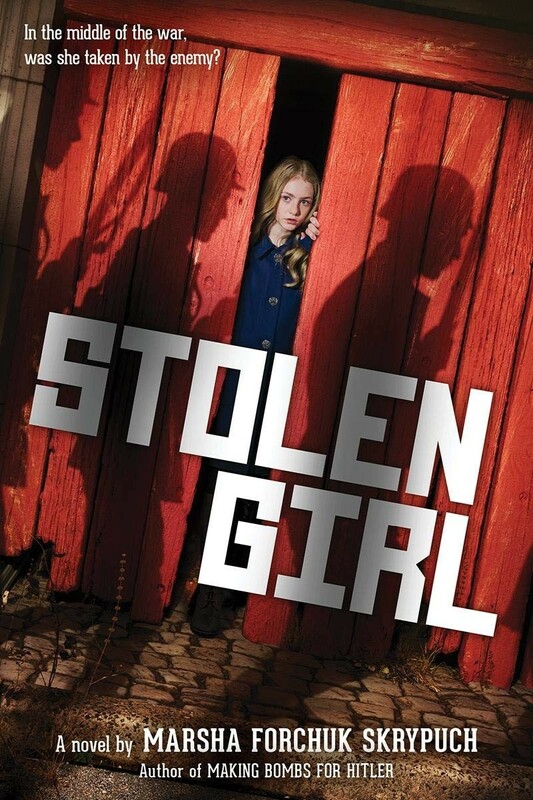 Though her adoptive mother says they are safe now, Nadia's flashbacks keep coming. Sometimes she remembers running, hunger, and isolation. But other times she remembers living with a German family, and attending big rallies where she was praised for her light hair and blue eyes. The puzzle pieces don't quite fit together, and Nadia is scared by what might be true. Could she have been raised by Nazis? Were they her real family? What part did she play in the war? What Nadia finally discovers about her own history will shock her. But only when she understands the past can she truly face her future. 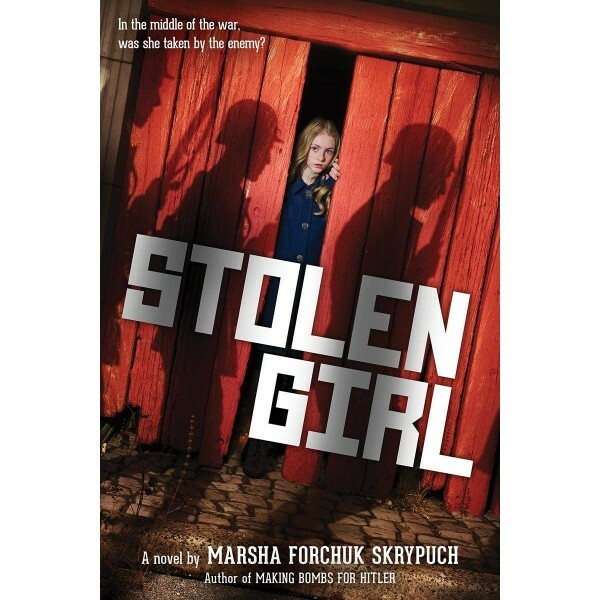 Inspired by the true story of the Nazis' Lebensborn program, this novel about the stolen sister of the main character from Marsha Forchuk Skrypuch's book Making Bombs for Hitler delivers a gripping and poignant story of one girl's determination to uncover her truth.